Are you a driver in the Gainesville, Buford, or Cummings areas who is on the market for a dependable and affordable used Kia? If so, you’ve come to the right place. Choosing to invest in a pre-owned Kia is a great plan for you if you’re seeking to maximize the value of your investment and ensure you have a reliable, dependable mode of transportation at a reasonable price point. At the Carriage Mitsubishi, you can count on us to provide only the highest quality pre-owned vehicles at the most affordable price point possible – we’re looking out for both the reliability of the vehicle and your wallet. Let’s explore some of the outstanding Kia used vehicles from six different price ranges to help give you a better idea which one is right for your automotive needs. If you’re on the market for a pre-owned Kia at an unbeatable price point, then we have lots of options just for you. 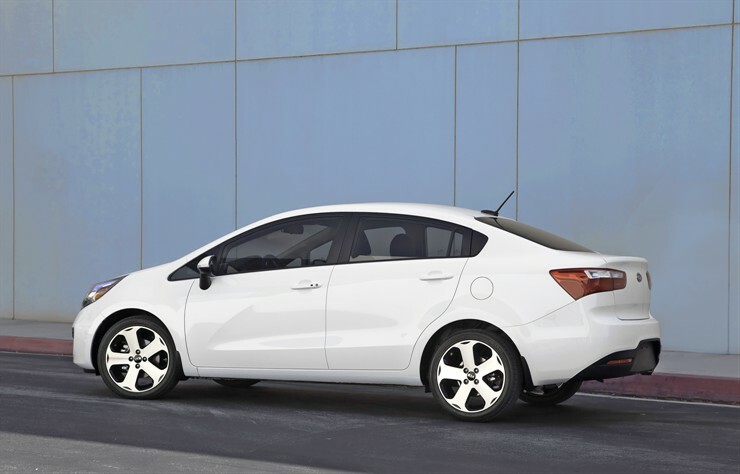 Consider, for instance, our 2012 Kia Forte EX FWD sedan. You can drive it off our lot for just $8,824 – and here’s what you get for that small investment: 36 MPG on the highway, 26 MPG in the city, 4 doors, quality safety features, and only 81,347 miles on the odometer. Or, what about a 2015 Kia Rio LX for just $11,502? This is an unbeatable deal: Only 22,249 miles on the odometer, and you’ll get a 37 MPG highway fuel efficiency rating. Its 1.6L GDI 16-valve 4-cylinder engine provides a superb balance between performance, efficiency, and affordability. If you’re looking for the next step up from our low-cost options, one of our mid-range Kia pre-owned vehicles may be more aligned with your automotive needs. One of the most exciting offers in inventory at the time of writing is the pre-owned 2014 Kia Soul Base Front Wheel Drive 5 Dr Wagon. It’s only $13,640, and it’s jam-packed with outstanding features like tons of interior space, 5-star federal safety rating, and impressive maneuverability. It only has 18,580 miles on its odometer, and it achieves 30 MPG on the highway for all its size. Not on the market for a wagon? 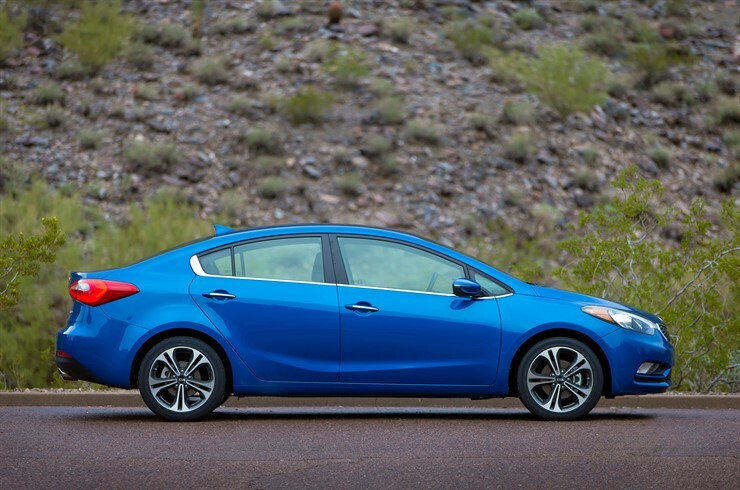 Why not check out the 2016 Kia Forte EX FWD sedan? For only $17,598, you’ll have the latest edition of the Forte line, including a back-up camera, keyless entry, and heated mirrors. It has a mere 688 miles on it, and its 2.0L I4 DOHC D-CVVT GDI engine will get you wherever you need to go at 35 miles to the gallon on the highway. It’s a superb mid-range choice whose price you can’t beat. If you want to take advantage of the highest value Kia vehicles at a steeply discounted price point, a pre-owned high-end Kia automobile may just be the right way to go for you. 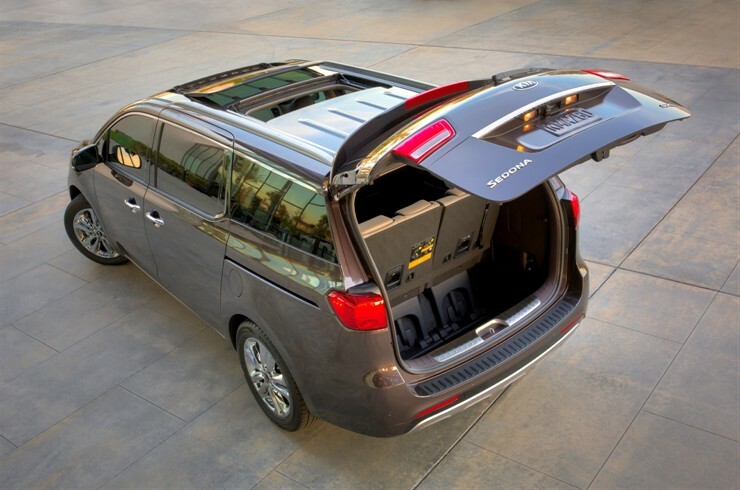 Take, for example, the 2015 Kia Sedona L FWD minivan. It’s only $19,728, and it has 10,334 miles. It features tons of space for passengers and cargo as well as a 3.3L GDI V6 Lambda engine that expertly balances performance and fuel economy. Without a doubt, you won’t be able to find a deal like this anywhere else in the area. But, there’s one deal that you absolutely must know about – we saved the best for last. It’s a 2015 Kia Cadenza Premium available for only $26,494. This luxury sedan brings best-in-class comfort, handling, and interior tech – along with a stylish exterior – to area drivers. Its 3.3L 24-valve DOHC CVVT V6 engine achieves superb performance while getting 28 MPG on the highway. Test Drive a Pre-Owned Kia Today at Carriage Mitsubishi! The best way to choose the right Kia automobile for your specific automotive needs is to visit us today and take one, two, or five for a test drive around the block. We’re located at 2350 Browns Bridge Road in Gainesville, GA, and you can contact us on the phone at 678-932-1710 or send us a message online. We hope to hear from you soon and give you the opportunity to take a superb pre-owned Kia for a test drive today!